Day 1: Cavin - Calvin is a comic strip character who is a six-year-old boy with a vivid imagination and a habit of getting into trouble and adventure. 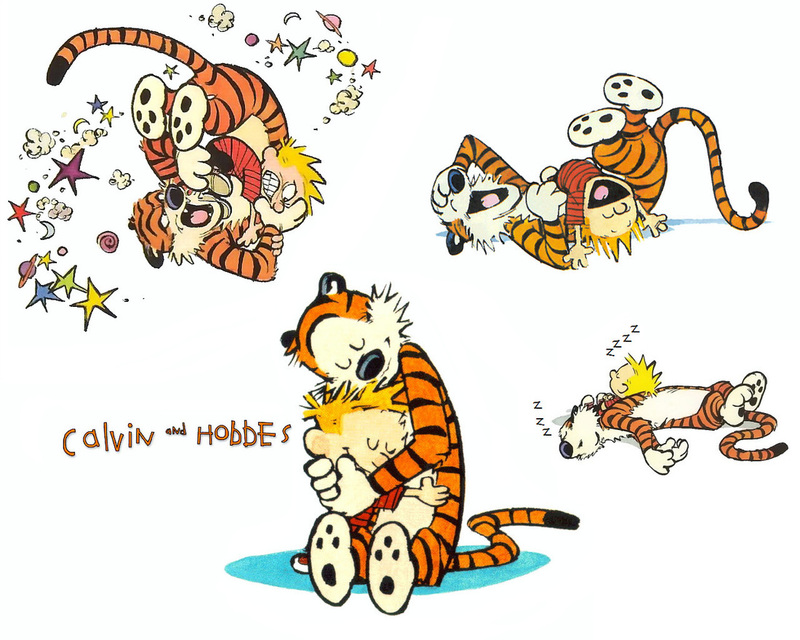 The comic centers around Calvin's life, his troubles, and his adventures, with Hobbes, his stuffed tiger, who pals alongside as his companion. The comic strip is about the richness of the imagination, the limitless possibilities of creativity and the wish that what we imagine could somehow actually be. Where Calvin sees a leaf-monster trying to swallow him, Calvin’s father sees his troublemaker son scattering the leaf-piles he has spent all afternoon raking. The comic strip is also about making bad choices, putting things off, and being less than honest… and all the problems that brings. We learn it isn't enough to be creative --in order to be successful you also need to be responsible and truthful. 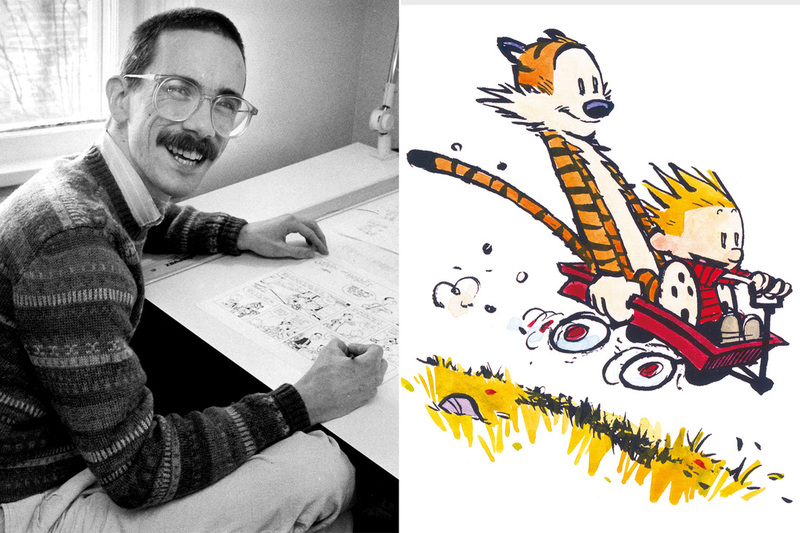 This week we will think about creativity and life choices through the rather weird mind of Calvin in a way that helps us think about the power of imagination and the power of what we choose to do or… NOT DO. Creativity is fun and can be used to make the world a better place, but there are many everyday things you need to know and learn --things that help you be even more creative, be successful in life, and help you walk without falling down. Creativity is crucial when you are in a bind! Has your time run out? Your creativity helps you think quick about how to get the job done even if you don't have what you need. 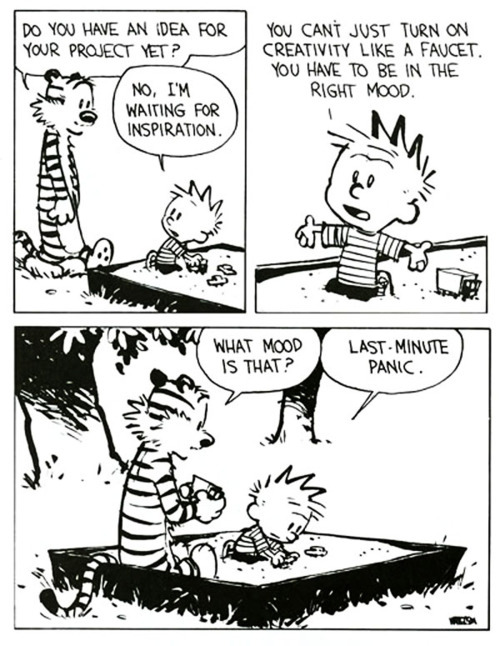 HOWEVER... creativity does NOT work best in the last minute panic mode. Creativity likes to have time to think and consider and dream. The most creative people in the world never, ever rush their creativity --you shouldn't either. Creativity knows that happiness is a choice. It’s up to us. We all have the ability to create our own happiness. Being happy isn’t if or a when – “I will be happy if…” or “I will be happy when." Being happy is not about what you have or don't have. Some of the richest people in the world are the most unhappy, and some of the poorest people in the world are the happiest. “Change never stops, never sleeps: it must always keep moving. The good news is if you hate the way things are, they will change. The bad news is if you love the way things are, they are certain to change as well. Change is here to stay! Change is what makes life beautiful. You enjoy sunshine after months of rainy days, you enjoy rain after months of no rain and dead grass. 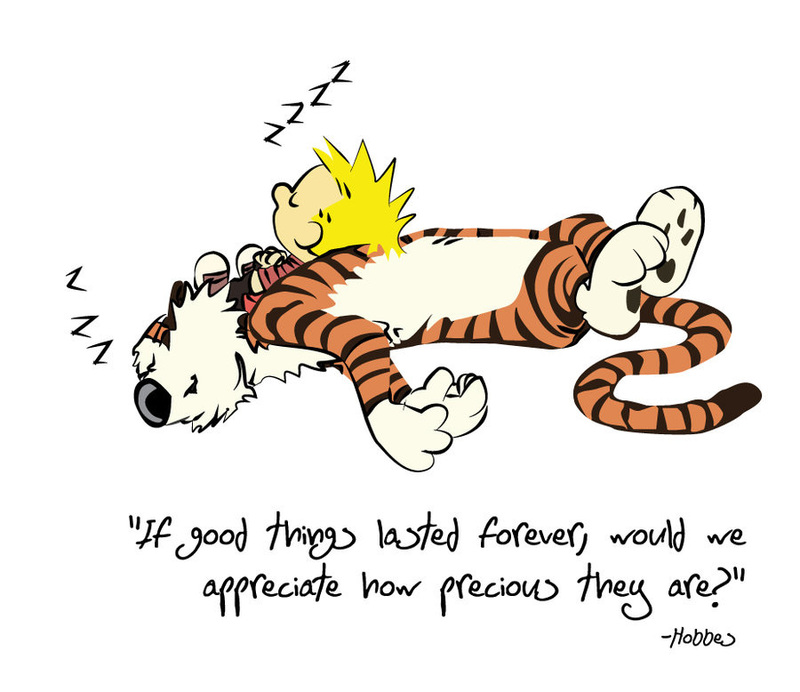 One of the strangest things is this --we take for granted the things we see all the time. We take for granted the people in our lives that we see all the time. If we saw rainbows in the sky each and every day, they would not be special at all.